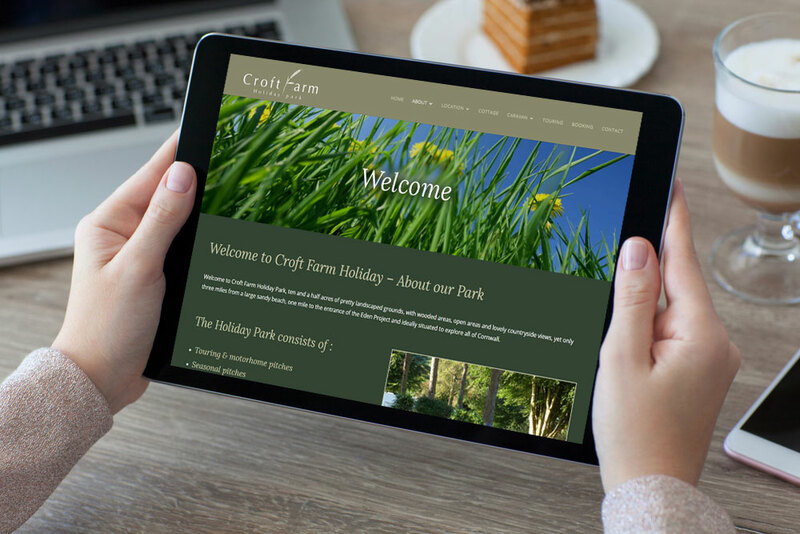 After a number of years online with an outdated, under-performing website that nobody was visiting, Croft Farm called on Website Development to improve their online performance. Croft Farm's initial requirement was for an attractive, affordable site that they could maintain themselves, backed by a responsive development team able to provide ongoing support as and when required. 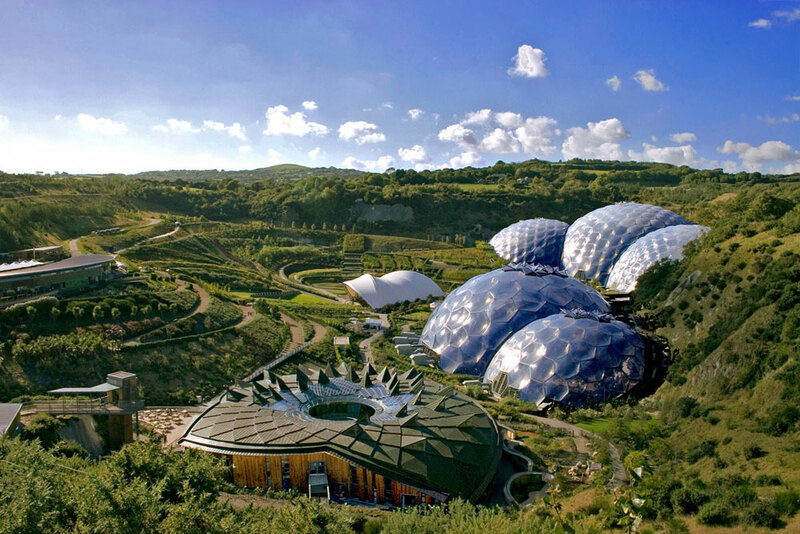 As one of our many long-term clients, we have continued to support Croft Farm and implement continual improvement. A recent major overhaul and conversion to the latest WordPress CMS allows showcasing of stronger imagery across all devices and brings some great improvements to performance and usability for client and visitors. Built on the open source WordPress framework, the site allows extensive client control over content and appearance. Croft Farm's superb location provided some great photos for use on the site, and a clean, professional design conveys the right impression to site visitors. 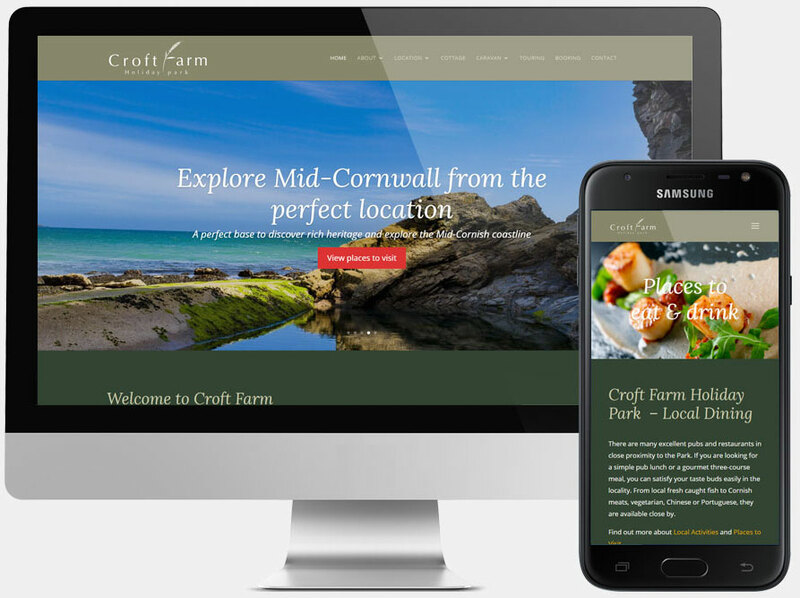 Croft Farm is situated in a beautiful location near Bodmin in Cornwall - we created a clean, sophisticated design that let the breathtaking images highlight the best that Croft Farm and Cornwall have to offer. 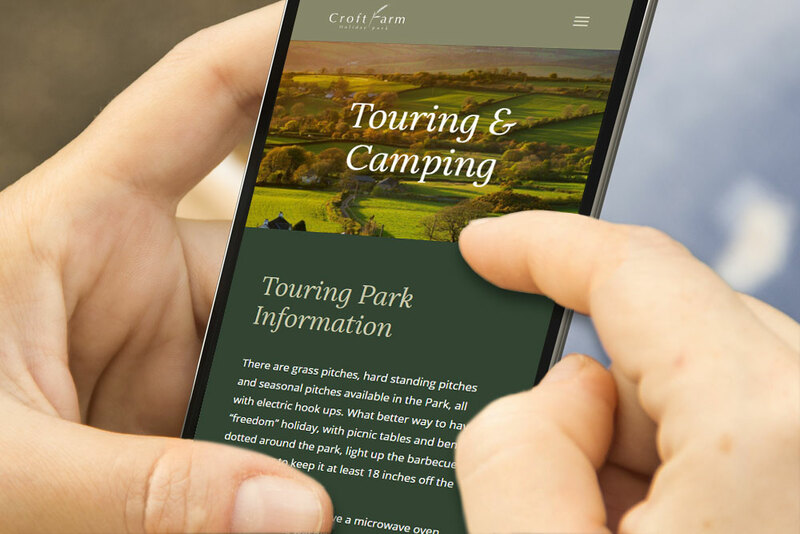 An ongoing optimisation and promotion campaign keeps Croft Farm well positioned for common search phrases in all major search engines.